Your university experience is what you make of it. 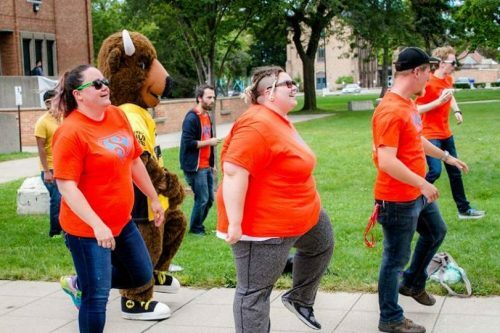 The best way to ensure you have a great university experience is to get involved! 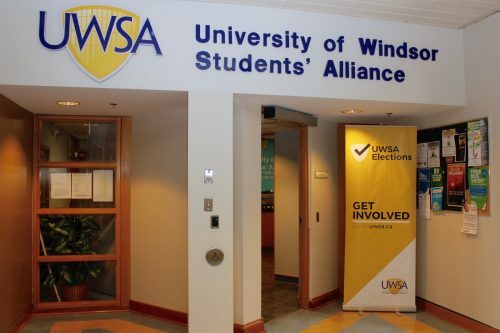 There are many ways to get involved at the University of Windsor and within the UWSA. Find what works best for you. 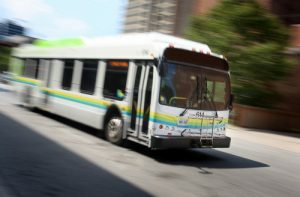 The UWSA offers many services to students at the University of Windsor. Many of these services are run by dedicated student coordinators and volunteers. These UWSA services are always looking for enthusiastic students to improve the student experience! The African Diaspora Festival (Afrofest) is a week-long celebration of African Heritage Month which takes place in February. The week is made possible because of the volunteers and participants. Find out more about Afrofest and how you can be a part of it. Find out more about the Campus Pride Centre and how you can be involved. 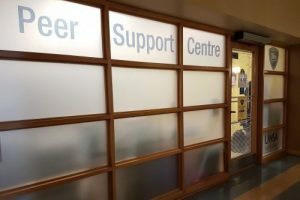 The Peer Support Centre is a drop-in centre where students from across campus can find a supportive peer to talk to. It is a safe and inclusive space where trained peer support volunteers offer peer counselling to all University of Windsor students. Volunteers are trained extensively to help support their peers. Find out more on the Peer Support Centre. Help make CF stand for CURE FOUND and volunteer for Shinerama! 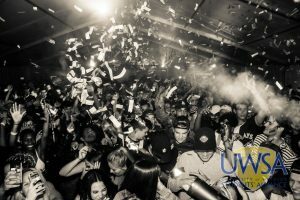 With more than 150 student clubs and societies on campus, each UWSA student clubs has a niche in our campus community. Check out the UWSA Hub for a directory of the clubs on campus. Can’t find something you like? Start your own club! Learn more about Student Groups. Feel free to use the service anytime or be a part of it by volunteering at Walksafe. 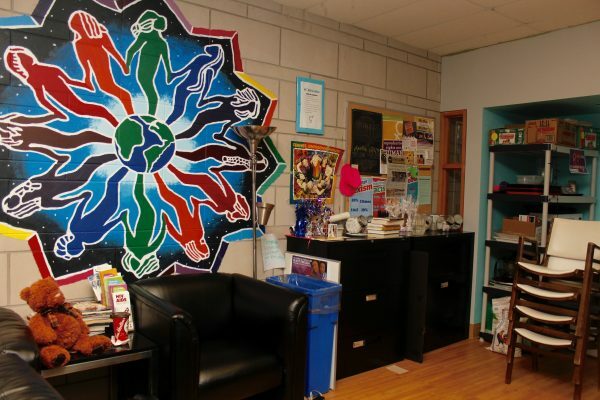 The Womxn’s Centre operates as a free campus service providing a safe space and welcoming environment for people of all backgrounds and expressions. The Womyn’s Center is open to volunteers via application, the forms are available on location. Learn more about the Womxn’s Centre. The BlueGold Pack is the UWSA’s own central volunteer base that is swarming the campus with Lancer spirit and high-level energy. As a member of the Pack, you get exclusive leadership training, validation for your Co-Curricular Transcript, access to UWSA events, involvement in logistical planning, and the opportunity to be a Pack Leader or volunteer in various roles. Our mission is to empower you to empower others. We’re looking for the most energetic student leaders on campus, so if you have what it takes to bleed Blue and Gold and want to get involved, the Pack is for you. The UWSA provides many job and volunteer opportunities for students at the University of Windsor. By working or volunteering with the UWSA, you meet other great students and gain valuable skills. Learn more about UWSA Opportunities.